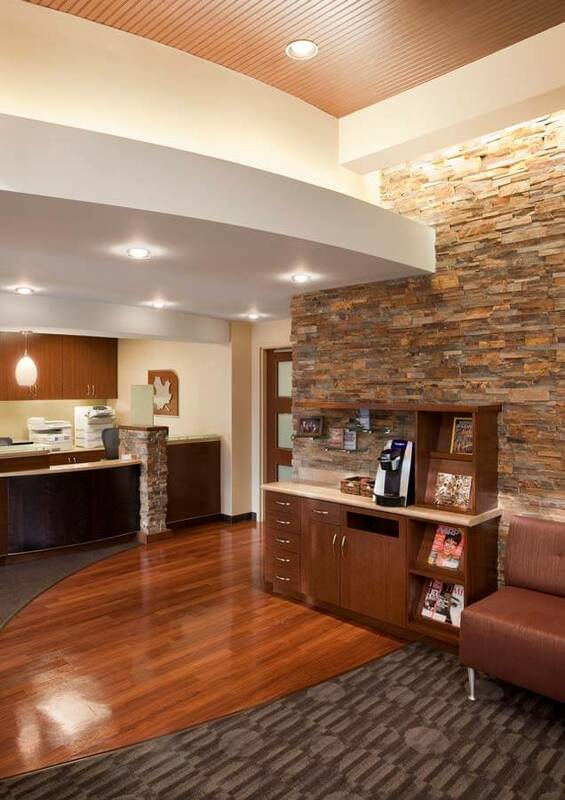 This project required architectural and interior design services for an oral surgery clinic. The team also provided project coordination for the “design-build” mechanical and electrical engineering services. 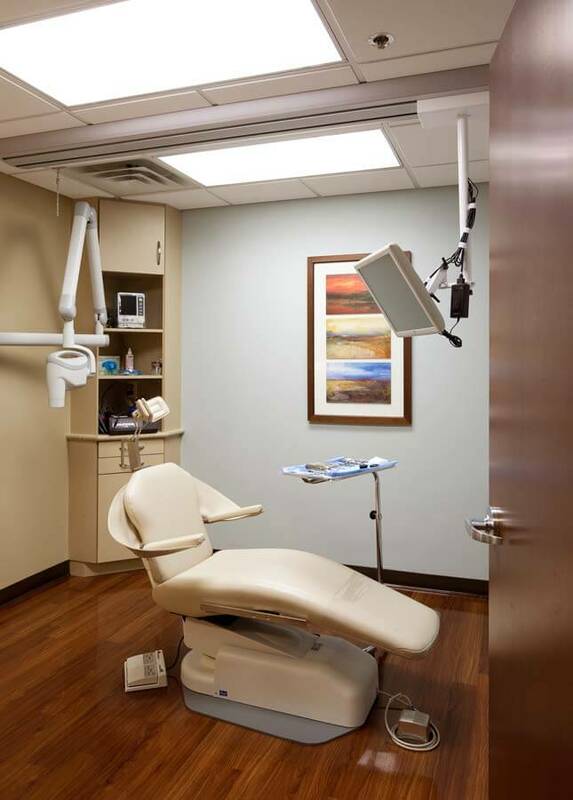 The design concept developed made a tight, narrow floor plan seem visually larger through the creative use of soffits, lighting and materials. 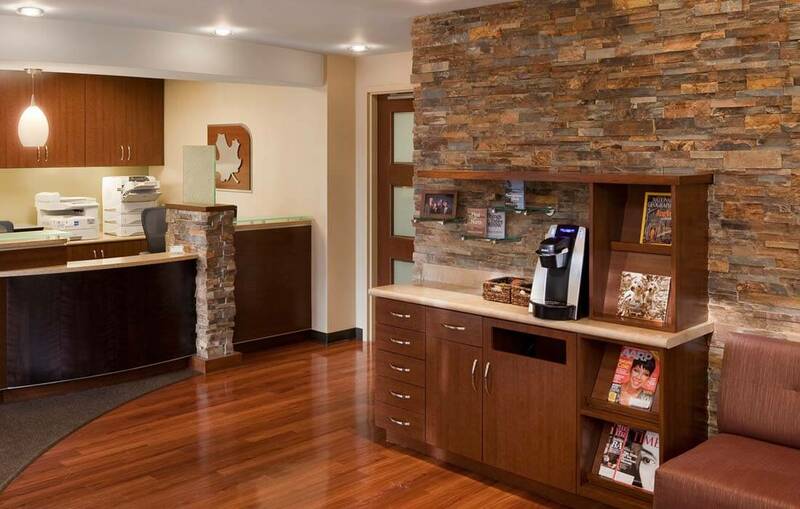 The neutral tones and rich woods create a warm and comfortable environment. 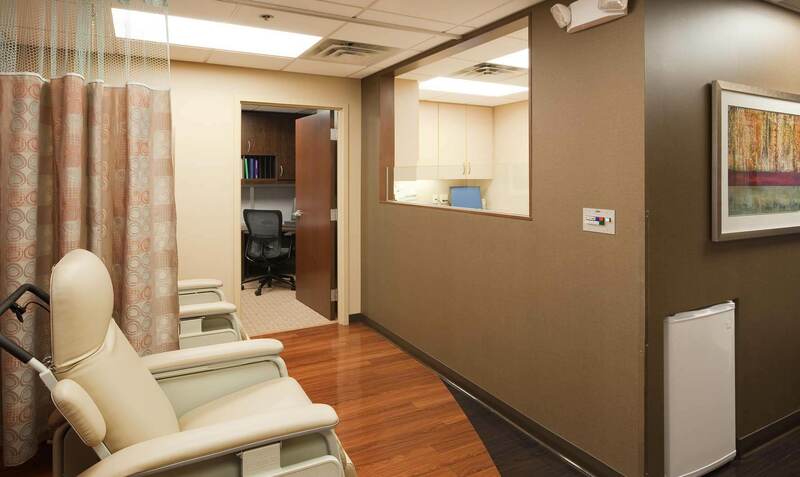 Contact us today for the planning and design solutions for maximizing productivity and patient satisfaction.